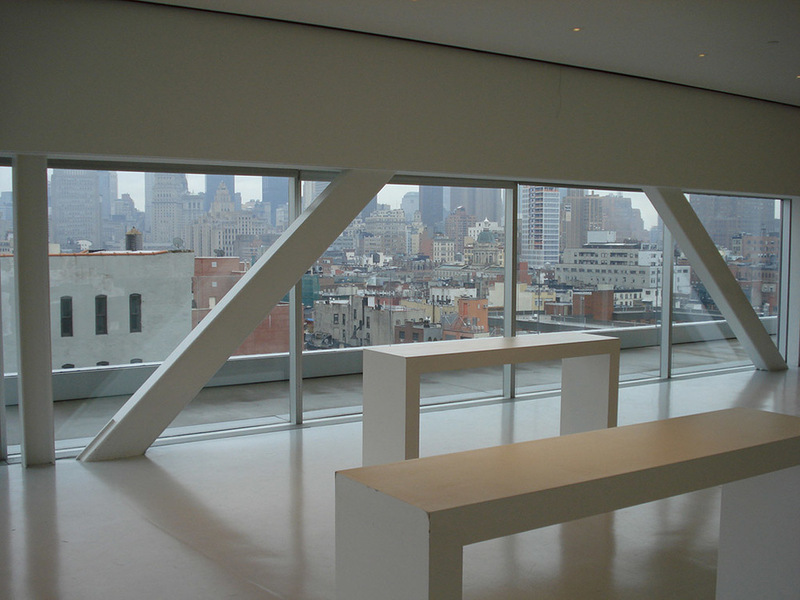 New Museum — ALIX is an international membership of dynamic and engaged women professionals. This museum stands at the vanguard of new ideas and innovative art. It exhibits some of the most important international contemporary artists working today.